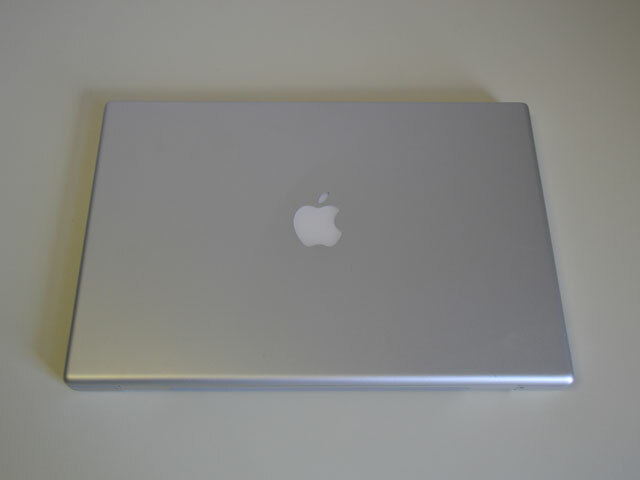 The "MacBook Pro" is a line of Macintosh portable computers introduced in January 2006 by Apple Inc.. 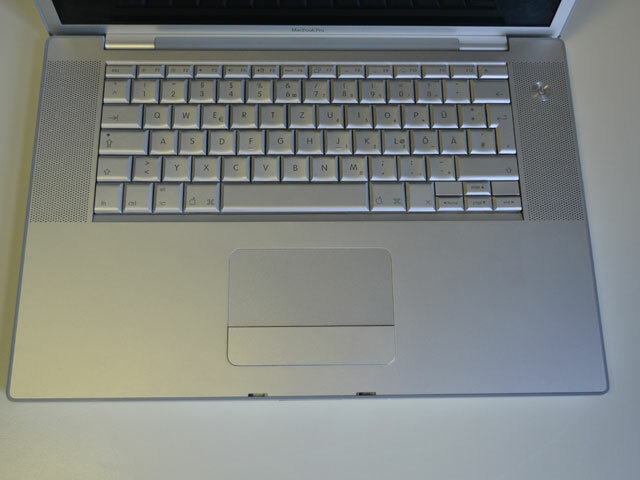 The first design was largely a carryover from the PowerBook G4, but used Intel Core CPUs instead of PowerPC G4 chips. 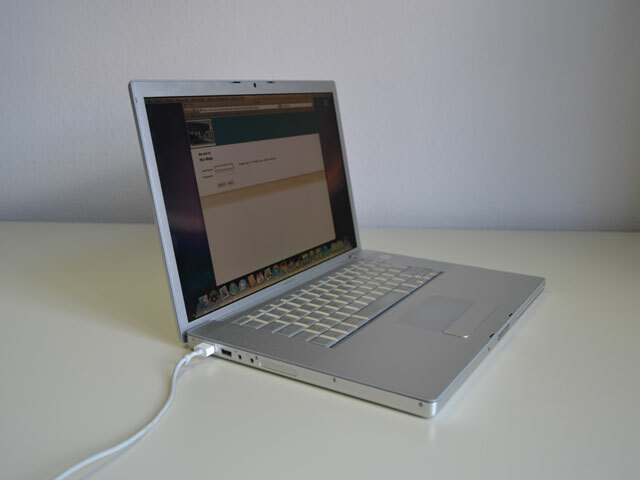 Other changes from the PowerBook include a built-in iSight webcam and the inclusion of MagSafe, a magnetic power connector designed to detach easily when pulled to prevent the entire laptop from being pulled off a surface. Both features were later brought over to the MacBook.